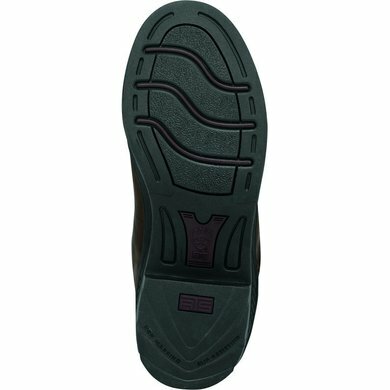 These boots are available in Regular and Full Fit, with Regular being the normal size. The 'Full Fit' is about 3 to 4 centimeters wider. 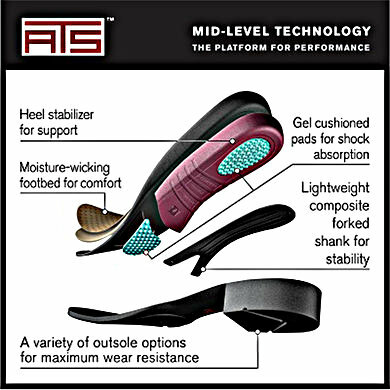 The Ariat Grasmere features ATS® technology for ultimate comfort and stability. This boot features a Sympatex® waterproof membrane and Thinsulate ™ insulation to keep your feet warm during the cold days. The Ariat Grasmere is the perfect boot for outdoor lifestyle. 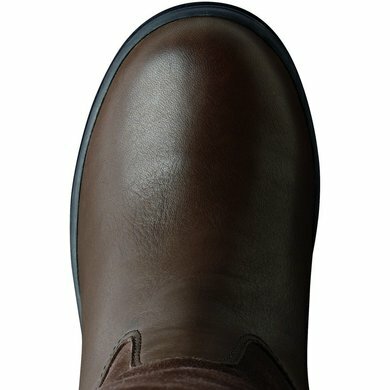 The combination of suede and leather, the double veteran system, modern veteran eyes and a stirrup-friendly sole make these boots stylish and provide protection. This makes the Grasmere the ideal boot for walks through the countryside, driving or just to stay warm. "" 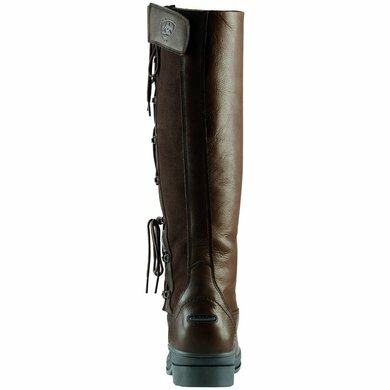 This boot is absolutely amazing! It is good and fine. It is slightly smaller than I am used to from Ariat. 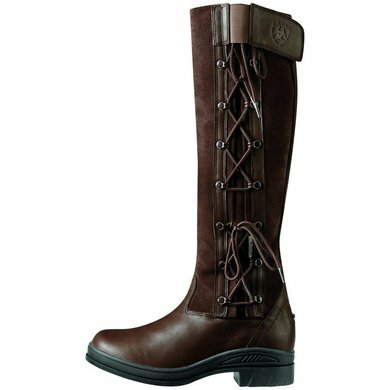 Question: May I know about this boot the size of the size 38? Thank you very much ! Answer: A size chart can be found with the photos. 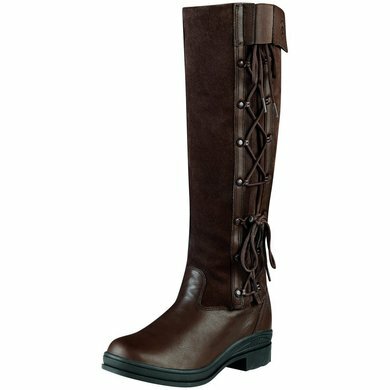 This boot is in size 38 suitable for calf size 37cm to 42cm. Answer: These boots are normal, I would keep your own size (37). 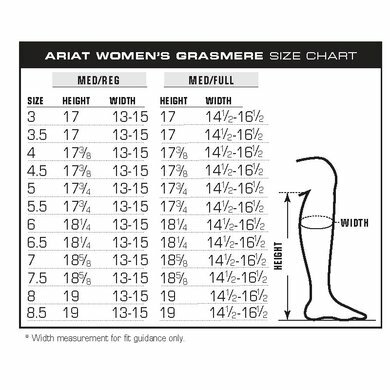 You can select Dutch sizes in our size chart.